Looking for new opportunities and a career in childcare? 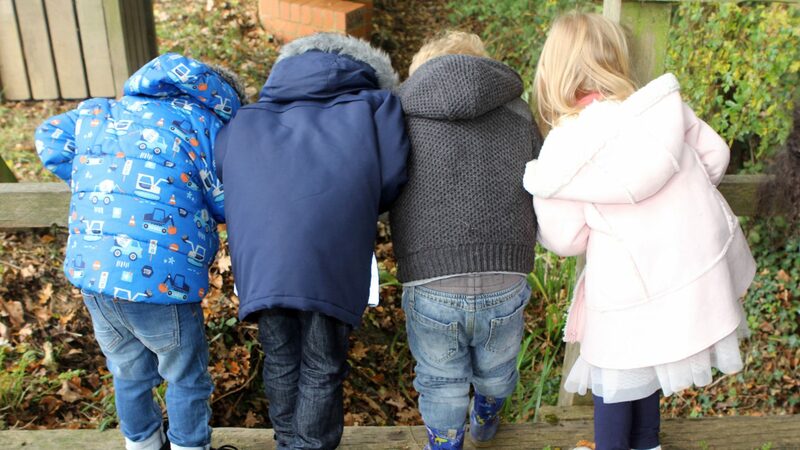 Established in 2006, Norto5 KIDZ Childcare, Preschool, Daycare and Nursery is a privately owned and managed Day Nursery and Pre-School facility with settings in Burgess Hill, Cuckfield and Lindfield, Haywards Heath. We are proud to offer unique settings on spacious surroundings for children to begin their early development and learning through play in the extensive grounds that we occupy. Working in childcare, no day is ever the same! We need dynamic, enthusiastic individuals with a good sense of humor and a great work ethic. It is important that you have experience in being a nominated child’s key person and are able to build effective relationships with parents. You must be able to multi task and communicate well with others. All of the above sound like you? – Great. We’d love to hear from you.